On site demonstrations All of our portable machines are available for a free 'on site' demonstration. Call us NOW to book your demo, or for more information. Plate and pipe bevellers from Cevisa. 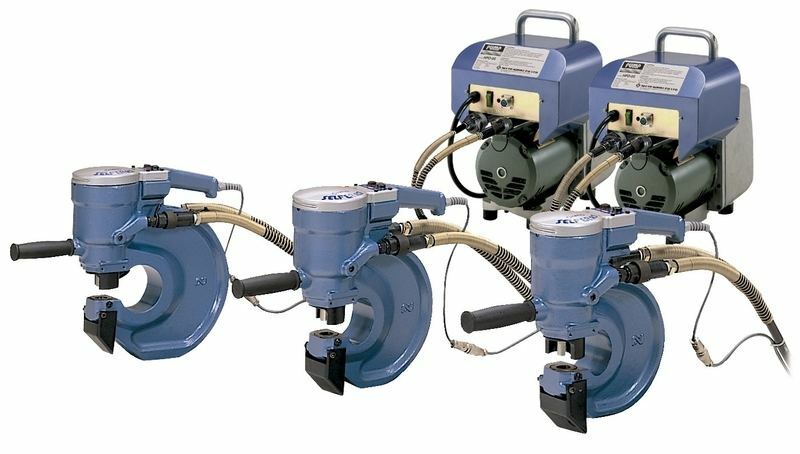 A full range of machines for plate and pipes. These machines provide quick and easy bevelling/weld prepping, providing the perfect finish for welding. Portable punches With 3 models in the range, these machines are proven in the industry as the most reliable and durable in the market, over more than 30 years. 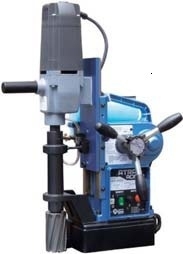 Magnetic drills A full range of magnetic drills are available for drilling up to 100mm dia. We highly recommend the new auto feed version, which saves time and cutter costs. Call us to arrange a free on site demo. ALSO, NOW AVAILABLE The first CORDLESS mag drill on the market !